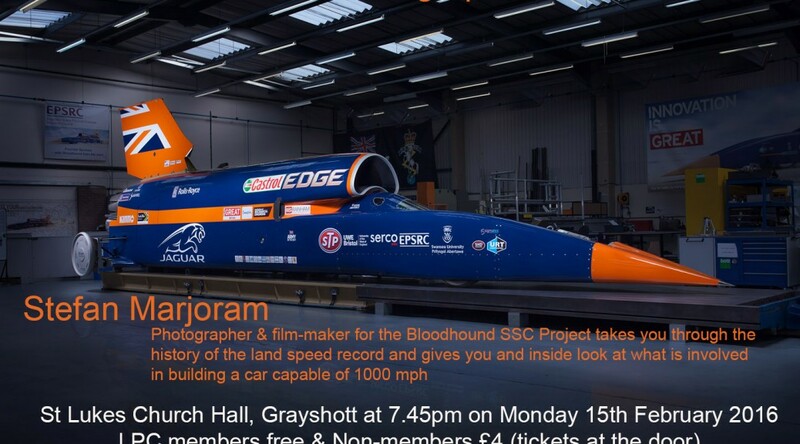 Stefan gave us a close and personal look at the Bloodhound Project on Monday evening 15 February. We followed the project all the way through to its current “almost finished” position with Stefan’s excellent photographs and videos. 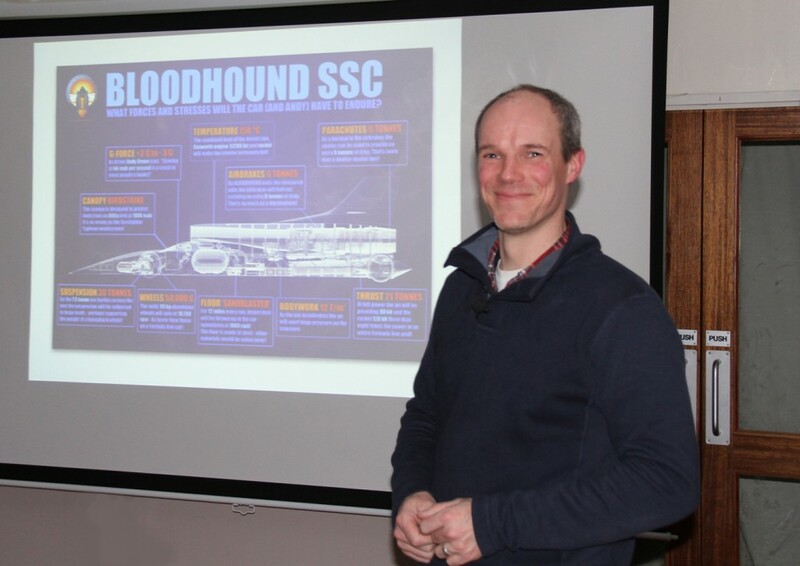 The attention of visitors and members was held throughout the evening with plenty of questions asked at the end. Thank you Stefan, your knowledge and enthusiasm inspired us all.